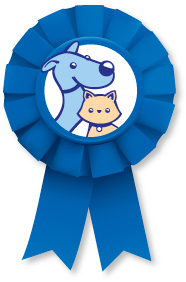 With the MyPet Values Best in Show program, you get better exposure, better quality and the best value for your advertising dollar. 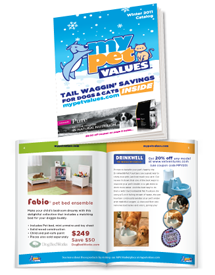 Plus the additional bonus of being in our MPV Marketplace on mypetvalues.com. No other direct mail advertising program targets dog and cat owners like we do.